A few months ago, AMD released the second generation of its Ryzen processors alongside a new series of motherboards. 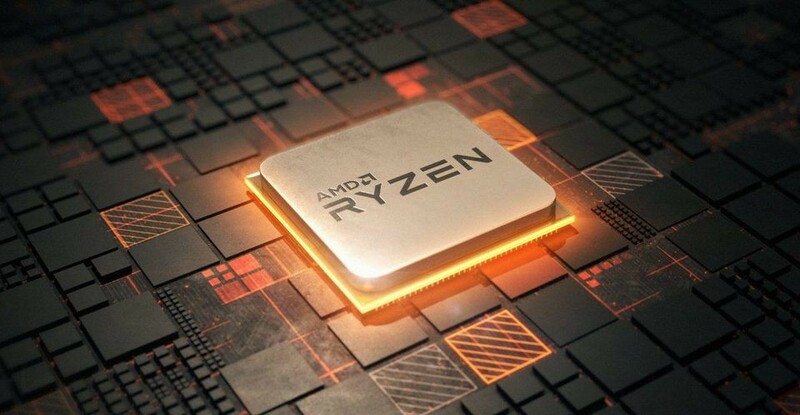 AMD has received really good feedback from customers and reviewers and according to the latest rumors the company might be adding yet another big chip. At the moment AMD has the game locked tight since the Ryzen 7 2700X offers more cores and threads than the comparable processors from Intel. As you might know, this fact is going to change quite soon since Intel is about to introduce an eight core chip to mainstream market as well. Since Intel is planning on releasing an 8C/16T Coffee Lake chip alongside the Z390 chipset, another move can be expected from AMD. Looking at the current state of affairs, AMD can't just increase the TDP and clock speeds of the Ryzen 7 2700X chip, since this wouldn’t be enough to put pressure on Intel. According to latest rumors, AMD is preparing yet another new chip. According to an image, which was first posted by Elchapuzasinformatico an alleged Ryzen 7 2800X has been tested on Cinebench. The picture shows a clock frequency of 4GHz and the multi-core score is 2130 points. If this result is correct, the upcoming Ryzen CPU might be as fast as Intel’s Core i9-7900X. At the moment there aren't any additional details but we will certainly keep an eye on it.